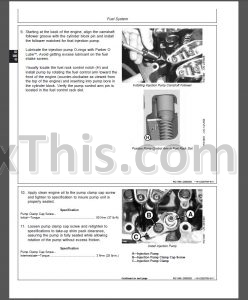 POWERTECH 2.4L & 3.0L Diesel Engines Component Technical Manual CTM301. Updated 22SEP05. Detailed step by step Repair Information. Illustrations, instructions, diagrams. 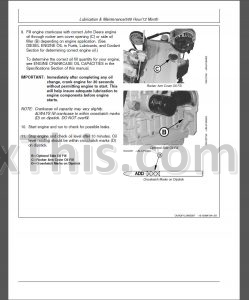 Read This Manual carefully to le arn how to operate and service your engine correctly. Failure to do so could result in personal injury or equipment damage.